show signs of head and lateral line erosion. 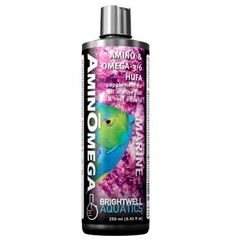 acids, as well as important vitamins. 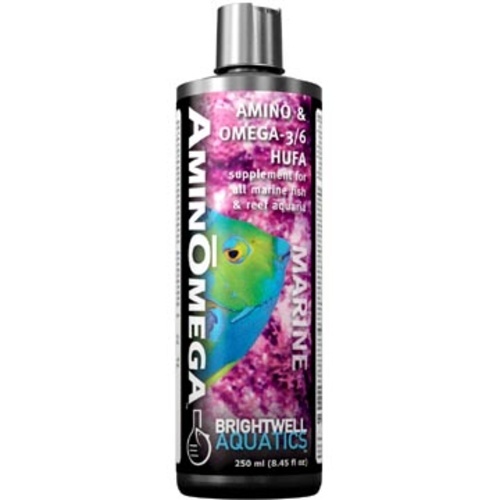 For additional information on amino acids and omega-3 and -6 HUFAs, and other important aspects of marine chemistry for marine aquaria, please visit our website at www.brightwellaquatics.com.